Circolo tall, high heat output , matt, slightly textured, chocolate brown electric designer radiator 1800mm high x 480mm wide. 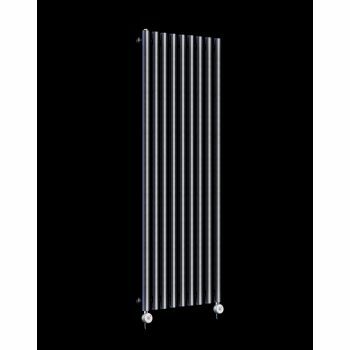 Funky and modern, this tall, high level tubular column radiator has a high output of 2000 Watts. 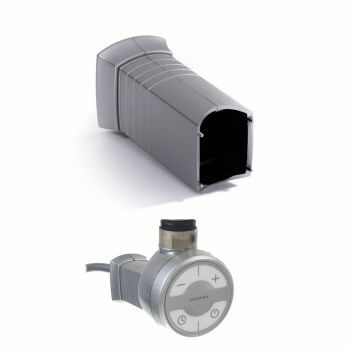 The full height of 1800mm is visually appealing on standard height UK walls. This is because the radiator can be placed centrally on the wall creating good visual symmetry. It is a great space saving radiator for small spaces. 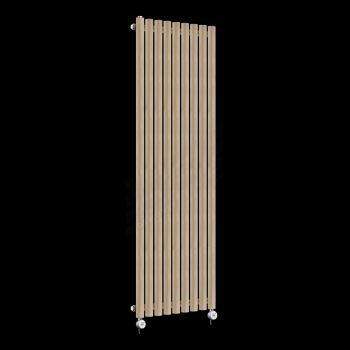 This Circolo designer radiator model is ideal for medium sized kitchens, living rooms, lounges and bedrooms in the home. Circolo is a modern radiator range which can be can be wall mounted in vertical or horizontal orientation. 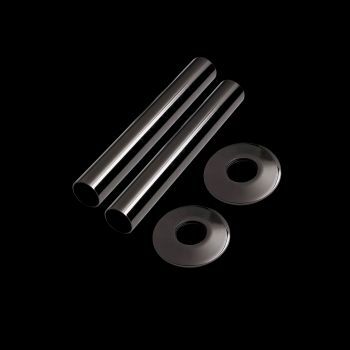 Available for sale here as an electric designer radiator range, Circolo is a high heat output range with chunky tubular columns. With great coloured options as well, this range is a classic design choice for large rooms. 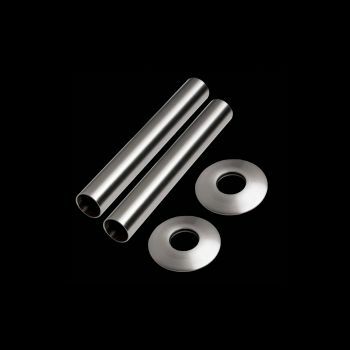 Circolo is a Geyser exclusive design and therefore you are buying direct from the distributors online store guaranteeing you a direct sale at the lowest price in the UK.